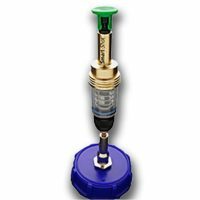 View cart “Chemjet® Tree Injector” has been added to your cart. 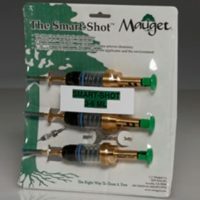 For use with Mauget’s 2 3/4 inch feeder tubes. 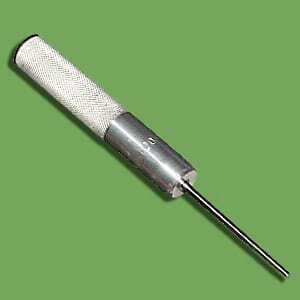 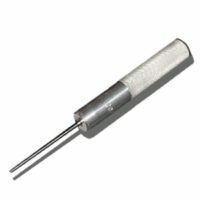 A light weight stainless steel tool used to help firmly seat a feeder tube into the pre-dilled hole. 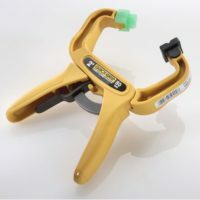 This insertion tube can additionally be used for clearing debris from the feeder tube once it is in the tree to ensure the best uptake possible.